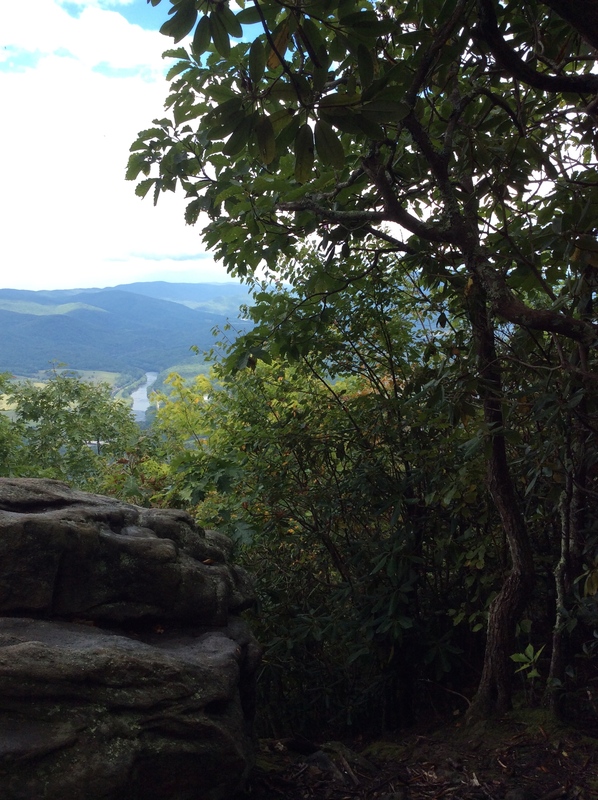 The Appalachian Trail’s route through Virginia is impressive by nearly all measures. It’s the longest state stretch — encompassing more than one-quarter of the entire trail. It also traverses a long stretch of the Blue Ridge Mountains, much of it in the shadow of Skyline Drive, the famous scenic highway that stretches from the Great Smoky Mountains to Shenandoah National Park. It’s a beautiful walk indeed. Along the hike through Virginia, you touch West Virginia twice—the first being the one-mile walk through Harpers Ferry, a fantastic historical town, and the second being a brief three-mile trip into the state across the new River from Pearisburg, VA.
Shenandoah National Park – Because both routes place a premium on scenic beauty, the AT and Skyline Drive are seldom far apart (the AT crosses Skyline Drive 28 times). But it’s not as if the trail is crossing over a busy highway. The windy layout, a 35-mile-per-hour speed limit and an entrance fee help ensure that people in the park are there to enjoy the beauty. Angel’s Rest If you’re heading southbound, the 1600′ climb out of Pearisburg, Virginia is steep (especially if you’ve restocked at the Food Lion and you’re toting a heavy pack), but the view makes it all worthwhile. It’s a nice place to sit and look down on the daily beehive of activity in the town below. Mount Rogers National Recreation Area – The southwest corner of Virginia is home to this 200,000-acre paradise that features the highest peak in the state. 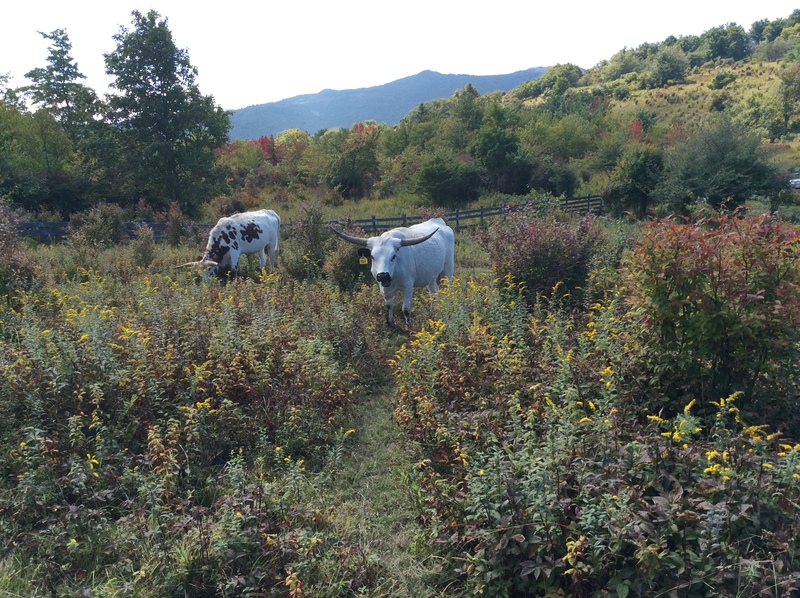 Less known about the area is that the National Park Service uses ponies and cattle (shown here) to help keep the open areas (known as “balds”) from being reclaimed by trees. The wild pony herd (numbering about 150) spends the warm part of the year grazing on the high country undergrowth and, in turn, keeping the summit balds trimmed and open, while reducing the chance that a forest fire can get started or spread. In the winter, the herd heads down to lower elevations, where it is a bit warmer. The herd is rounded up twice a year and checked by veterinarians to ensure the animals are in good health. But, other than that and perhaps supplemental grain feedings in harsh winters, the ponies can be considered wild. These mountains are their homes. And walking among them is one more of the unexpected privileges of hiking the AT. 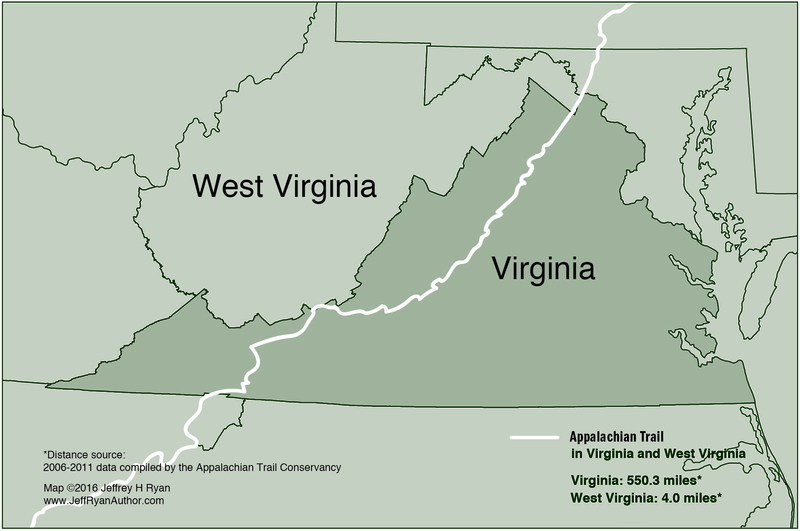 * 2006-2011 data compiled by the Appalachian Trail Conservancy. 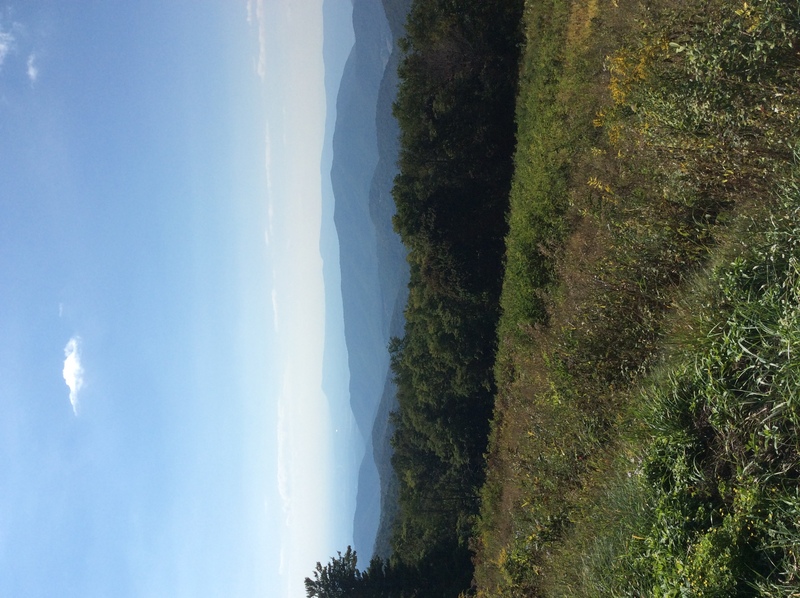 If you’re looking for solitude, you’re not apt to find much along the Shenandoah ridge. The AT parallels Skyline Drive for the length of this hike. But if you’re looking for easy places to get on and off the trail, fine views and even a couple of full-fledged campgrounds along the way, where you can eat a burger and take a shower, this is a great choice. It’s probably one of the best places to get a flavor for long-distance hiking because of the options for getting on and off the trail. The Mount Rogers National Recreation Area is the gemstone of the hike. The trail ascends through high mountain meadows (complete with wild ponies). With elevations over 5,000’, including Virginia’s highest peak, it’s incredible. There is parking on the north end at the US21/52 trailhead. Similarly, you should have no problem spotting a car in Damascus (aka “Trailtown USA”). The people in Damascus are exceptional and the annual Trails Day Festival (a gathering of AT hikers) held there every year is an event that you absolutely should attend at least once in your life.